Welcome! 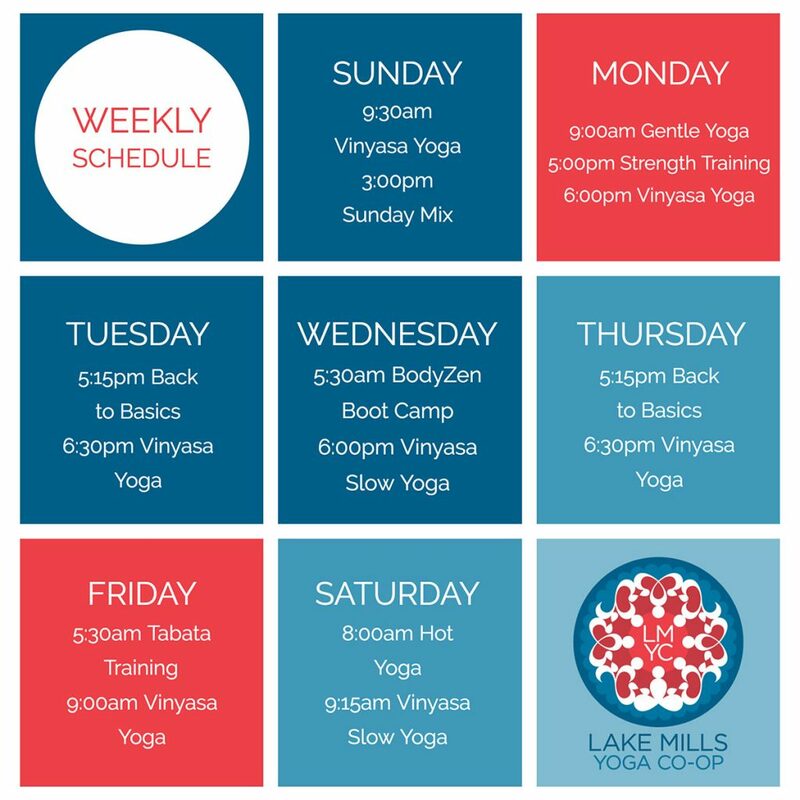 The Lake Mills Yoga Co-op is a locally-operated, volunteer-run non-profit dedicated to growing and improving the wellness of the greater Lake Mills community. 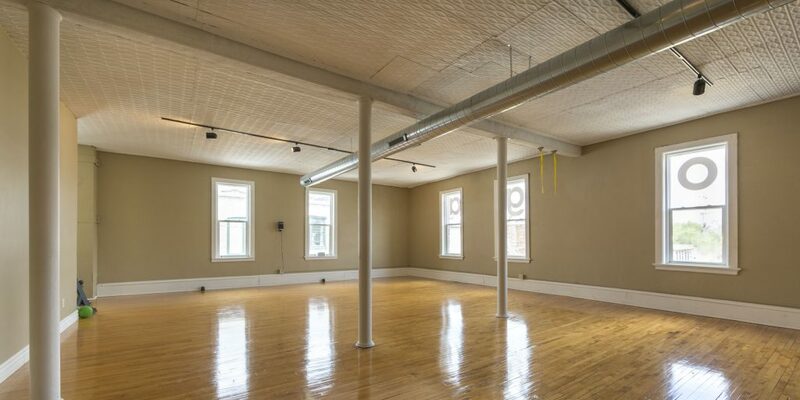 Our cooperative was founding in 2012 and we are now the most comprehensive yoga studio in Jefferson County, WI. We have a reputation for providing a broad range of high quality yoga & functional fitness instruction at an affordable price all in a comfortable, welcoming environment. All of our Full-Time Yoga and Fitness teachers are certified. We also welcome teachers in training under the advisement of one of our certified Yoga or Fitness teachers. The first class is always free with no further obligation. See our rates. As a non-profit co-op, our single focus is on the increased physical, mental and spiritual well-being of our members and our community.